The Fringe | Conspiracy, News, Politics, and Fun Forum! - UFOs Buzz Trump Golf Course. Looking to Play a Few Holes? The Fringe | Conspiracy, News, Politics, and Fun Forum! > Community Area > General Discussion > UFOs Buzz Trump Golf Course. Looking to Play a Few Holes? Full Version: UFOs Buzz Trump Golf Course. Looking to Play a Few Holes? It gets freakier by the day. 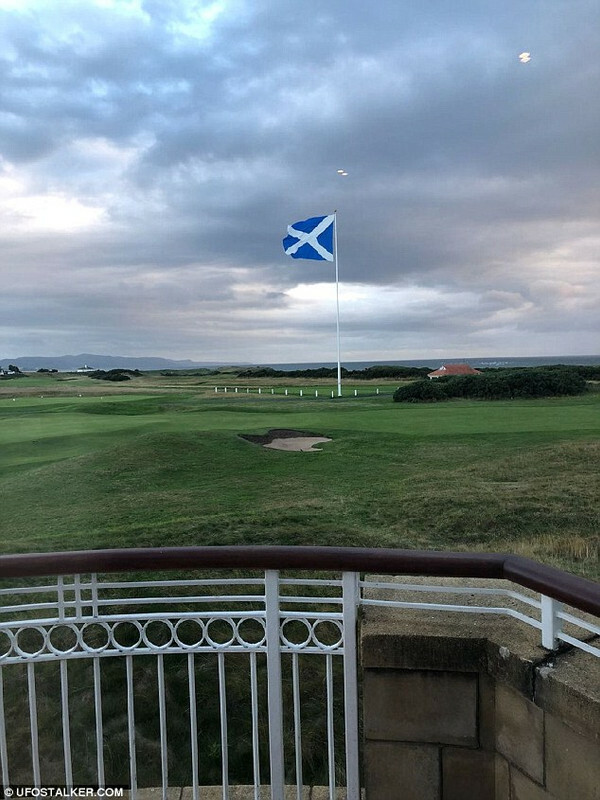 Photo of UFOs over Trumps Scotland golf course in mid-August.